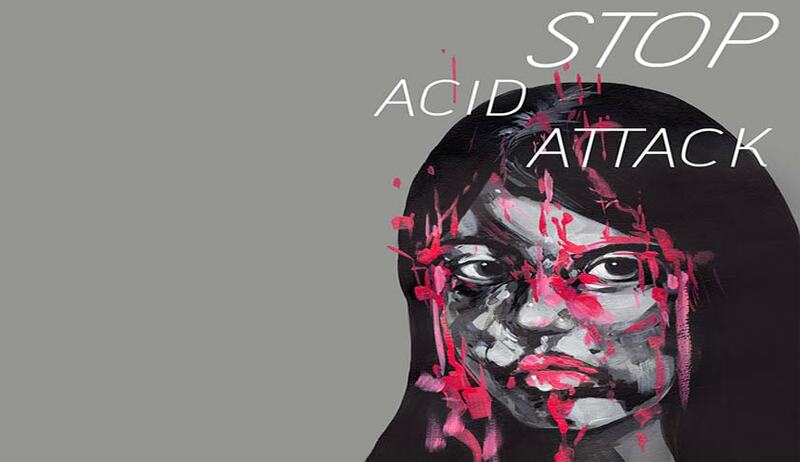 Upholding the conviction of the accused in an Acid attack case, the Bombay High Court has enhanced the sentence to life imprisonment. Division Bench comprising of Acting Chief Justice V.K. Tahilramani, and Justice Dr. Shalini Phansalkar Joshi, imposed a fine of Rupees Two lakhs which is to be paid to the victim as compensation. 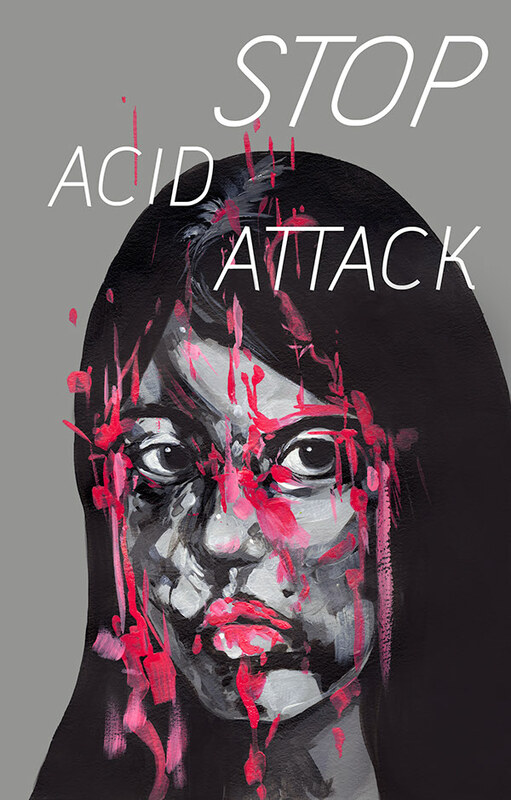 Victim of Acid attack was a 26 year old techie girl when this crime happened 11 years ago. Driver of her cab proposed her, and when she refused, he immediately threw acid on her face, which not only burnt her face and eyes, but it also dropped and spread on her neck, both hands, legs and other parts of the body. Trial Court convicted the accused for the offence punishable under Section 307 of IPC and sentenced to suffer R.I. for seven years and to pay fine of Rs.2, 000/-. The accused and the State appealed against the Trial Court judgment. Meanwhile the accused had absconded. Upholding the conviction of the accused, the High Court said that the accused did the crime with specific intention of spoiling her prospects of marriage with other persons and to cause a life time injury to her, he had thrown Sulphuric Acid on her, which is in itself very dangerous one. He wanted to have her and with that sheer madness, he has endangered her life and left her incapable to marry any other person also, the Bench said. The Court then enhanced the sentence of the accused to life imprisonment and imposed a fine of Rupees Two lakhs on him which shall be paid to the Victim as compensation under Section 357(1) CrPC. The convict is still at large, the Court also directed the Police to intensify their efforts to trace him and to bring him to book to undergo the sentence and punishment.